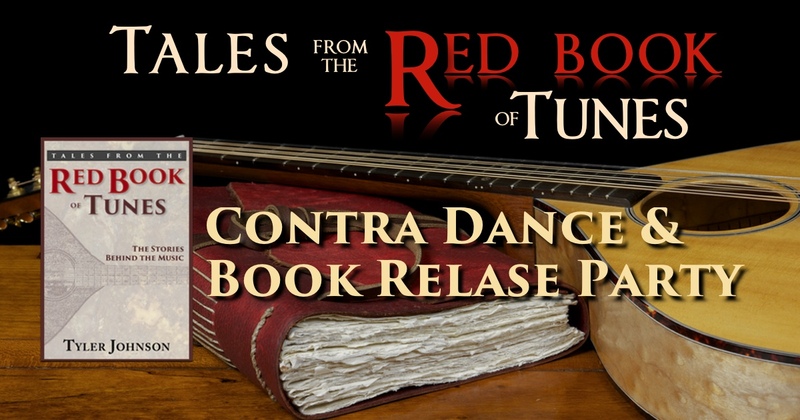 Come celebrate the release of Tales from the Red Book of Tunes, the new book by author Tyler Johnson that takes you from a modern contra dance back to the murky myths where the music was born. There will be a mini-concert featuring tunes from the book! Joining Rip the Calico will be special guest fiddlers Trish Hornick and Mairead Brady. 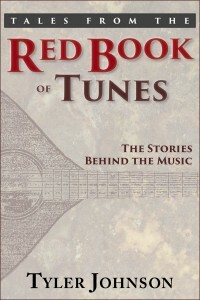 You can purchase the book online at Tyler Johnson’s Bookshop. Or pick up a copy at the dance. A note to non-dancers: This event is structured to allow participation from folks that are not regular dancers during the early part of the evening. You will be able to enjoy a concert and reading. You’ll be able to watch experienced dancers and have a try at it yourself. You are strongly encouraged to come to the beginner lesson at 6:30 because this will give you some important background information about contra dancing. 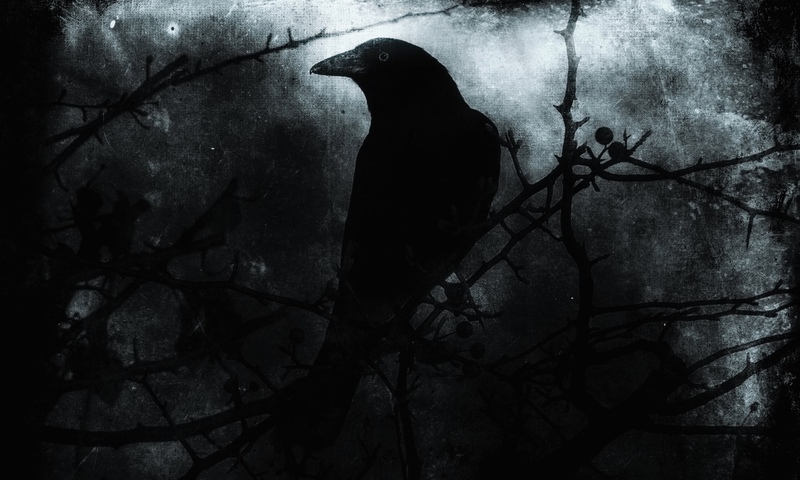 It will help you understand the book. And it could just possibly save your life. Please download and print the flyer and distribute at your local dance event! From points north and east: Take I-85 through Durham to exit 173, Cole Mill Road. Take Cole Mill Road to the end at Pleasant Green Road, turn right, then make the next right onto Pleasant Green Community Center Road, the Center is 1/4 mile on the left. From points west and south: Take I-85 to exit 170. Get in the left lane as exiting, and take a sharp left onto US 70 west. Follow the first traffic light. Turn right here onto Pleasant Green Road. Follow 2.4 miles and turn right on Pleasant Green Community Center Road. The community center is 1/4 mile on the left. From Durham: Take Cole Mill Road to the end at Pleasant Green Road, turn right, then make the next right onto Pleasant Green Community Center Road, the Center is 1/4 mile on the left. From Chapel Hill: Take NC 86 north, go to Mt. Sinai Road and turn right, follow to University Station Road, turn left, follow to US 70, turn right, turn left at first traffic light, Pleasant Green Road, follow about 2.4 miles to Pleasant Green Community Center Road, turn right, the Center is 1/4 mile on the left. From Raleigh: Take NC 147 (Durham Expressway) when aproachng Durham. Follow through Durham and rejoin I-85 south. Follow to exit 170. Continue to light. Turn right, this is Pleasant Green Road. Follow about 2.4 miles to Pleasant Green Community Center Road, turn right, the Center is 1/4 mile on the left.